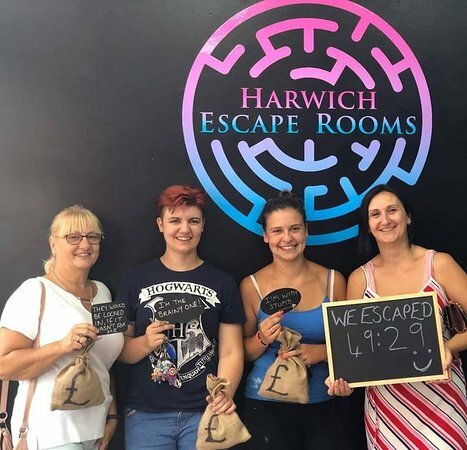 Tricky Escape Harwich is the first escape room to open in Tendring. 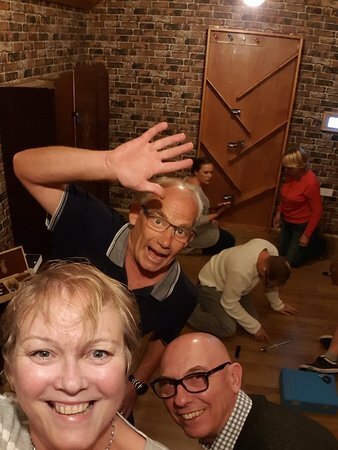 An escape room is a fun and exciting experience for you and your friends/family. You must complete puzzles to try to escape the room in under an hour. Really great experience and a good laugh. Staff friendly and helpful. Overall a great experience and will be back to try the other room. 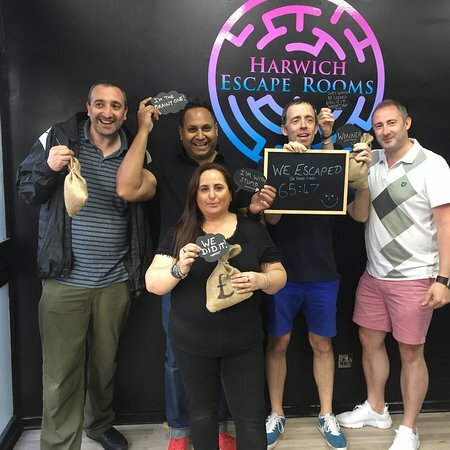 We have previously done a few escape rooms and this one certainly didn’t disappoint. Absolutely loved it and will definitely be returning! Very friendly staff and easy booking system. The Attic was an excellent themed room for my partner and I. 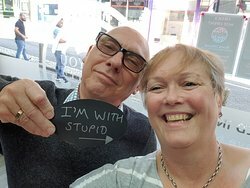 We were escape room first-timers and really enjoyed this experience. 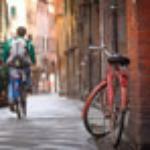 The problems were suitably challenging and cleverly designed. We will definitely try the other rooms in future. 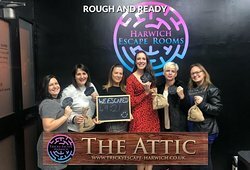 Fantastic escape room! 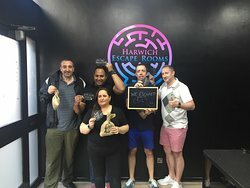 I’ve done a few escape rooms but these were great. The games to solve were unique and clever. 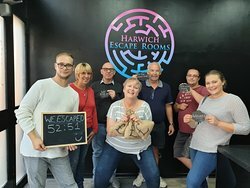 Completed both rooms and both were different and fun, would definitely recommend. We came to do one room and ended up doing both. The guys were really helpful when booking and Sam was fantastic on the day. Both rooms are challenging and thoroughly enjoyable. Do visit! 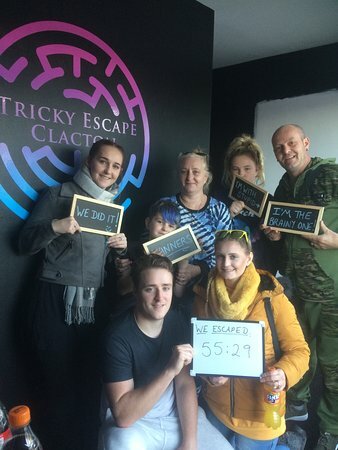 It was our first trip to an escape room and we also wanted to support a local venture. We were certainly not disappointed. 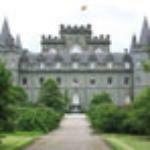 Welcoming staff and a nicely thought out mystery. We'll definitely be coming back to try the other room. 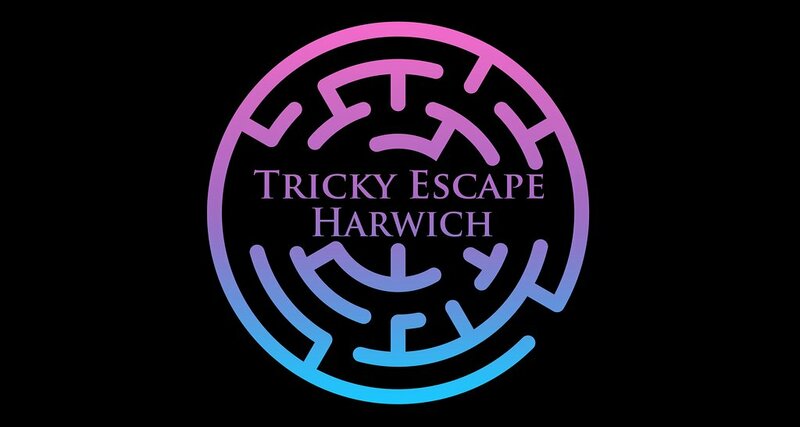 Get quick answers from Tricky Escape Harwich staff and past visitors. Good morning, Is there a minimum age limit or number of people (2)? Hi, our rooms are for 2-6 players, recommended ages are 8+ if playing with adults.